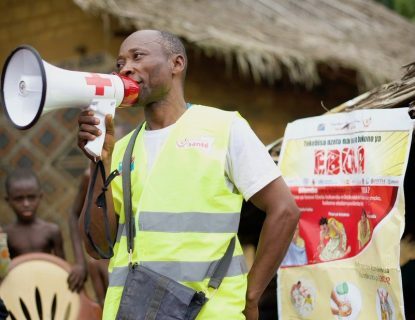 The Ministry of Health in Democratic Republic of Congo reports at least 12 people were killed and a dozen kidnapped in Beni by an armed rebel group long active in the same region where health workers are trying to contain the spread of the deadly Ebola virus. The clashes between suspected Allied Democratic Forces (ADF), and United Nations peacekeepers and Democratic Republic of Congo troops, lasted for three hours. It was followed by angry protests on Sunday as residents shut down the streets of Beni and destroyed the town hall and post office, the ministry said. 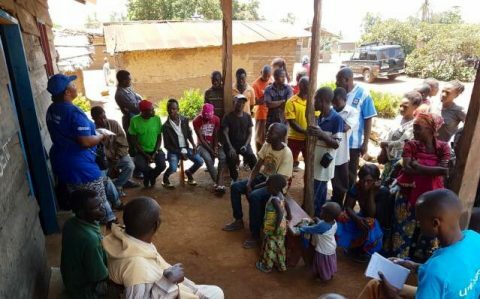 That meant that Ebola health workers already out were safe but trapped at the central Beni hospital, while others had to stay inside. All Ebola vaccinations and other work came to a halt. 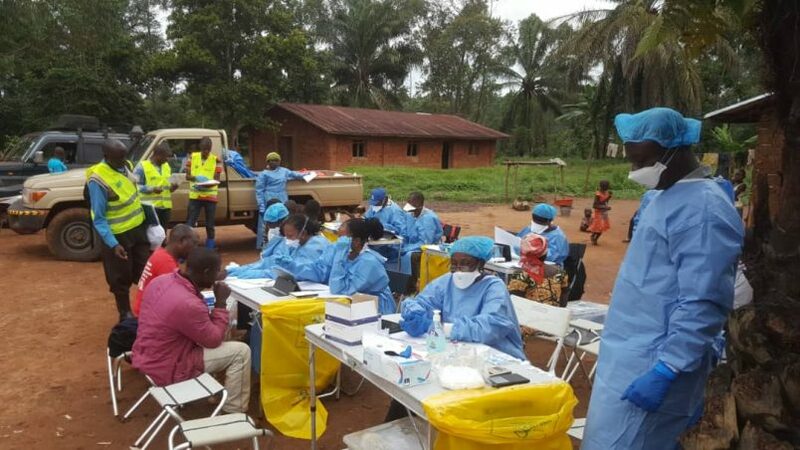 The Congolese Ministry of Health confirms a total of 237 cases in 10 communities, as of Sunday’s update. That includes 153 fatalities, 67 of them in Mabalako where the toll has remained steady but 68 of them in Beni, up from 29 deaths less than three weeks ago. 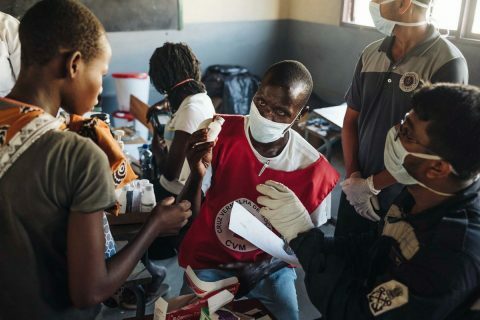 More than 20,000 people have been vaccinated, including 9,823 in Beni and 4,391 in Mabalako. 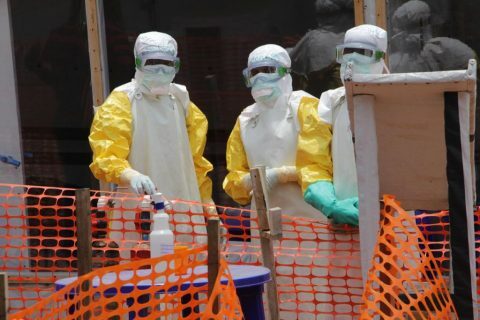 The Beni incident comes after the World Health Organization held an emergency meeting in Geneva on Wednesday and concluded that the growing Ebola threat does not yet meet the threshold for a “public health emergency of international concern” designation. The assessment of the risk of spread is low at global level but it is very high at both national and regional levels, the WHO said. Nine neighboring countries remain identified as high risk for cross-border spread, with Uganda, Rwanda, Burundi and South Sudan especially noted.